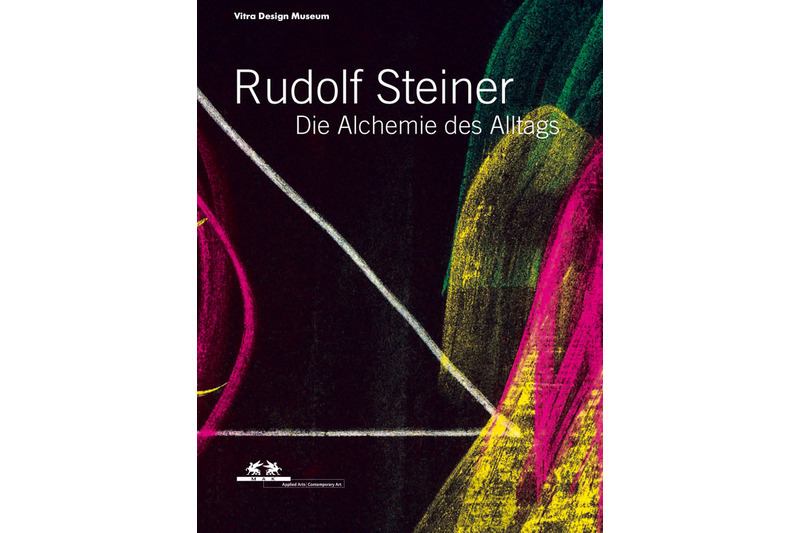 Rudolf Steiner (1861-1925) is regarded as one of the most influential - and controversial - reform figures of the 20th century. 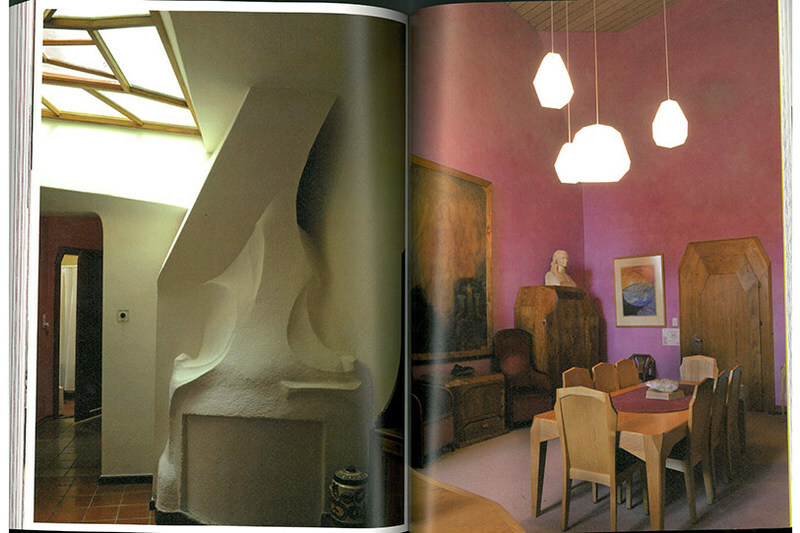 He inspired artists such as Mondrian, Kandinsky and Beuys, created extraordinary furniture designs and initiated a building style that seems to prefigure contemporary architecture. At the same time, Steiner propagated a holistic view of humanity that is omnipresent today - whether in biocosmetics, biodynamic agriculture or Waldorf education. This book is the first presentation of Steiner's work in its full breadth. 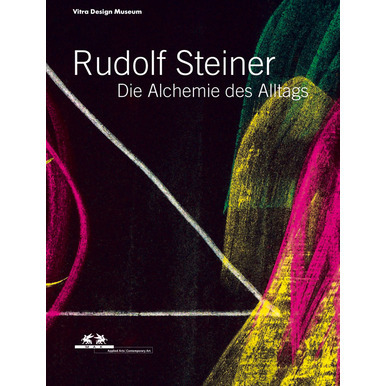 Numerous scholarly essays discuss the origins, context and influence of Steiner's work, complemented by over 500 illustrations, including both new and historical photographs, architectural plans, notebook sketches and artworks. This material is supplemented by comparisons with current design trends, from works by Olafur Eliasson and Design objects by Konstantin Grcic to the architecture of Herzog & de Meuron. 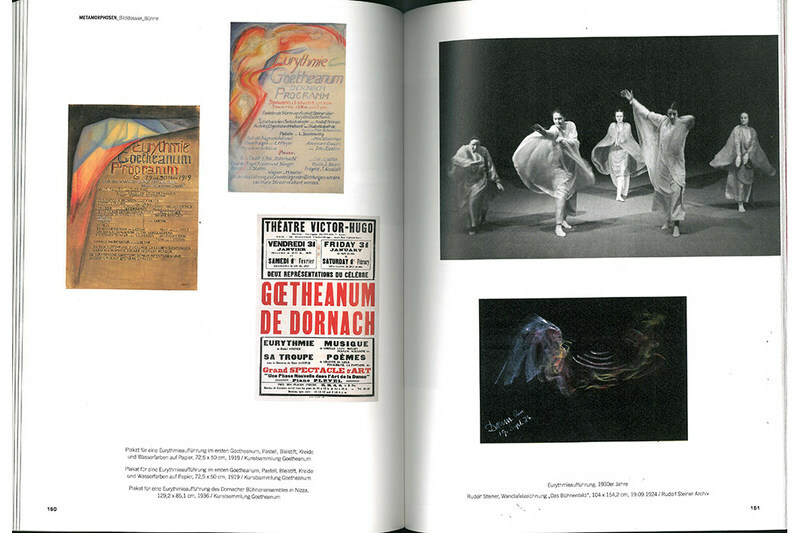 Published for the exhibition of the same title (22.06.–25.09.2011) at the MAK, conceived by the Vitra Design Museum in Weil am Rhein in cooperation with the art museums of Wolfsburg and Stuttgart. 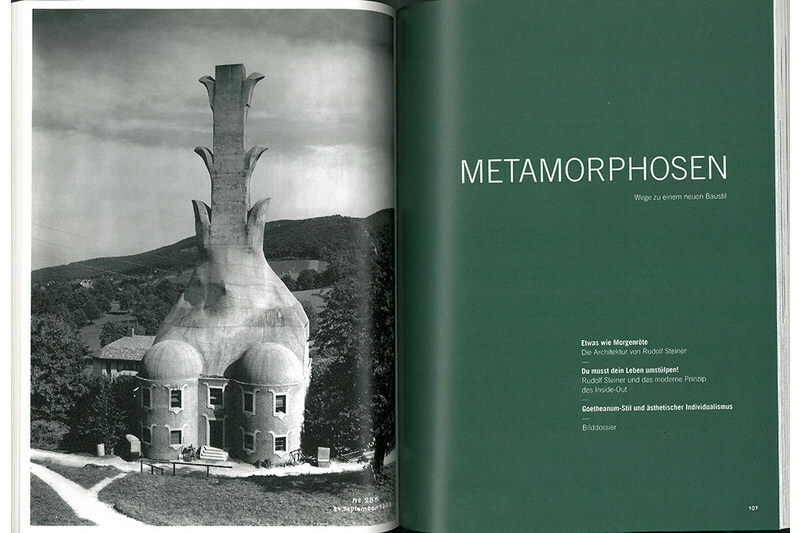 Edited by Mateo Kries and Alexander von Vegesack, with a preface by Martina Kandeler-Fritsch and texts by Philip Ursprung, Paul Virilio, Mateo Kries, Walter Kugler, Markus Brüderlin, Wolfgang Pehnt, Wolfgang Zumdick and others.